Located South East of Burnaby. 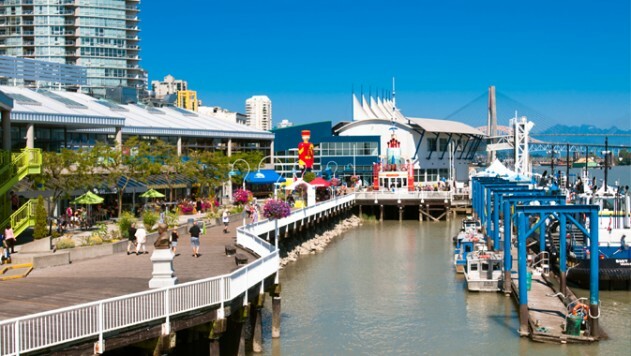 The Royal City, once the capital of British Columbia, today is known for being a family friendly community. Growing quickly as affordability draws in students and young families who either commute in & out of Vancouver or work in the Valley.